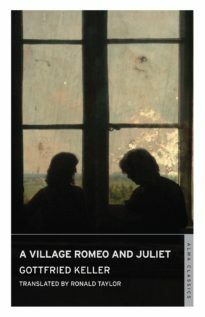 The story of young Henry, who struggles to fulfil his ambitions to become a successful painter and is torn between the gentle Anna and the proud and sensual Judith, is one of the most outstanding and personal Bildungsroman writ­ten in the German language. 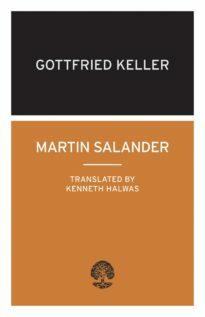 Written between 1846 and 1855, Keller’s poetic, semi-autobiographical novel draws on the author’s own youth, artistic studies and development as a man, as well as providing a comprehensive portrait of his country and his times. Green Henry is one of the most important novels in European literature, and undoubtedly the greatest masterpiece of fiction by a Swiss writer. 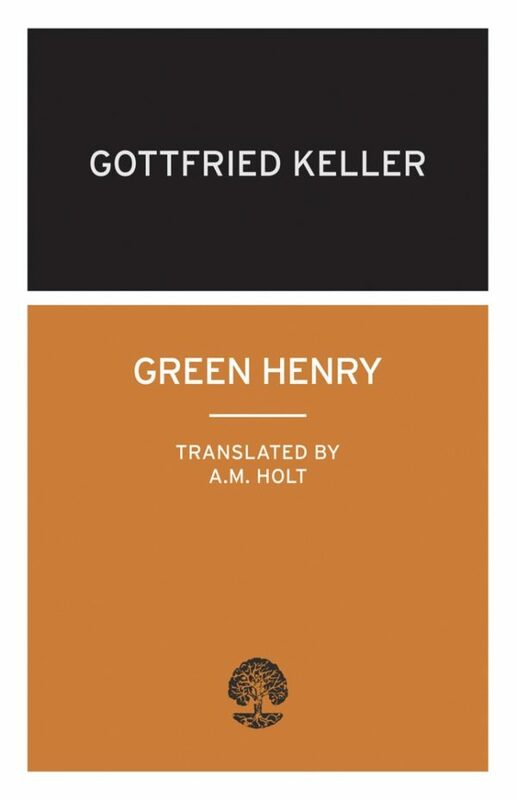 Reaching the height of his fame for the semi-autobiographical novel Green Henry, Gottfried Keller (1819–90) is widely considered to be one of the greatest Swiss-German writers.